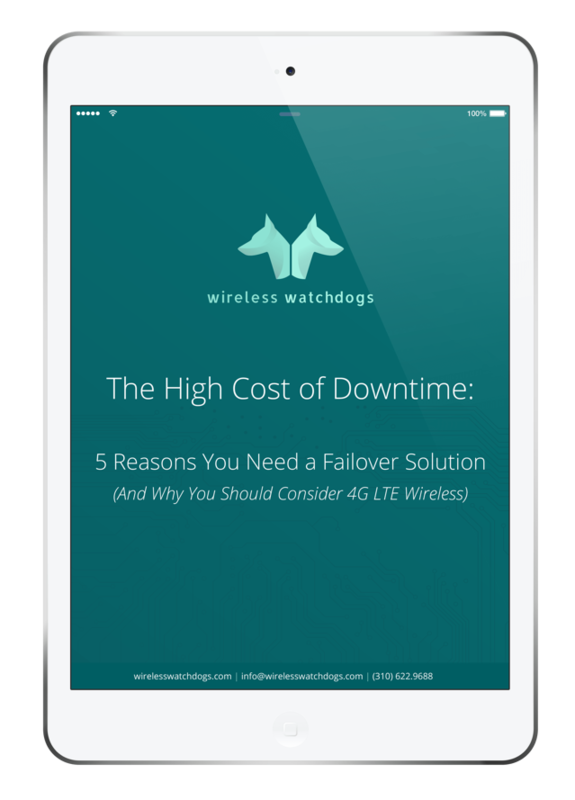 This whitepaper highlights why implementing a reliable failover solution is critical, the high costs that come with failure to plan, and the benefits that come from a robust failover solution. Download today. Every day, thousands of mission-critical applications are moved to the cloud, while businesses increasingly rely on the Internet for their connectivity, communications, and commerce. 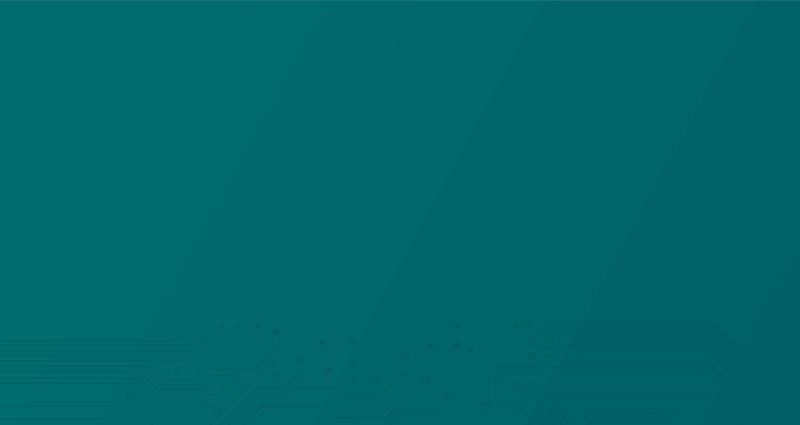 For companies of all stripes in today’s ultra-connected digital age, it isn’t a matter of if unplanned network downtime will happen but when. To keep your employees, customers, partners,and suppliers connected and services uninterrupted, you need to plan for it. You need a business continuity plan that includes a proven failover solution.